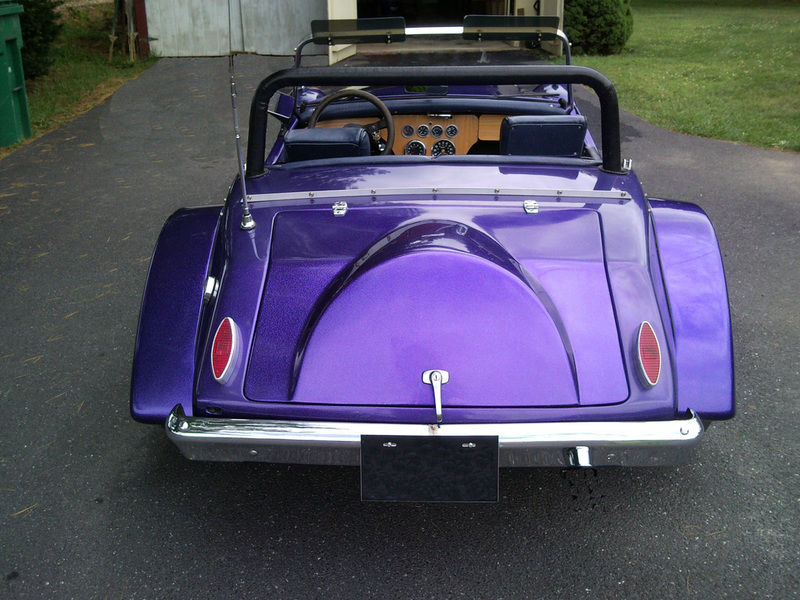 The most notable change to the rear of the Bearcat "S" is the new 'flat' trunk lid shown with the optional luggage rack. One of the reasons for the hump on the Bearcat trunk lid was to provide additional structural integrity to an otherwise flat panel. Replacing the old lid with the new flat design was a great aesthetic improvement, but it resulted in noticeable flexibility of the lid. The addition of a luggage rack to the flat lid provided structural integrity reducing the flexibility of the lid. The change also resulted in a small reduction to the capacity of the trunk. 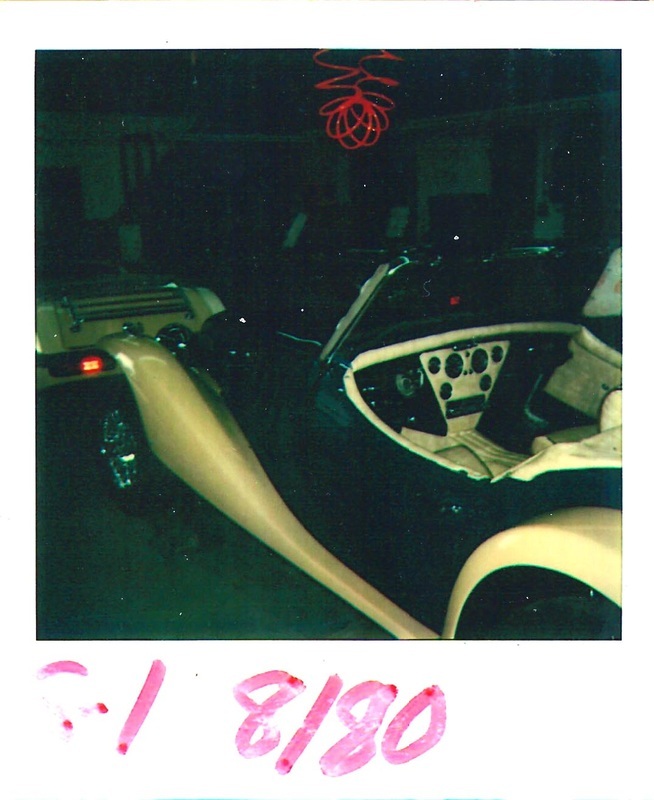 The use of Pinto tail lights (installed upside down) continued with the early Bearcat "S" cars. ​Art Herschberger was very effective in marketing Blakely automobiles. He produced a number of carefully crafted brochures that told the Blakely story. In this photo you see two Bearcat "S" and his wife who was also involved in the marketing effort. The early 80's was a very active time for the kit-car industry with a number of companies producing a wide range of kit choices. Art traveled to events across the country. During that period I ran into him at a kit-car show in Columbus, Ohio and later at Knotts Berry Farm in California. 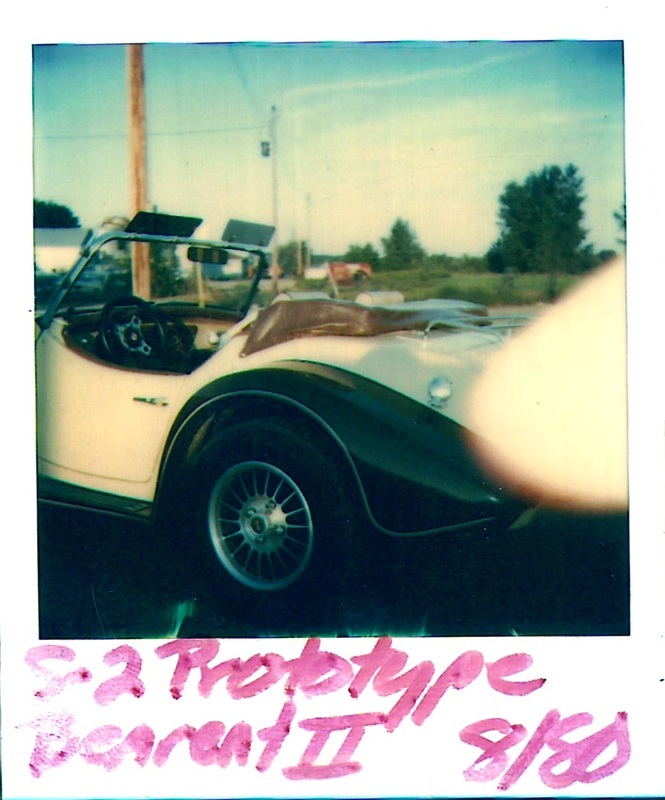 By 1980 Art was working on a number of modifications to the Bearcat "S" in an effort to increase sales. Photos of the "S-I" and "S-2" show a gradual evolution of the Bearcat. 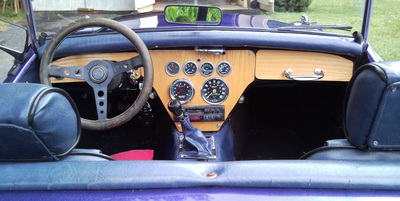 The first change appears to have been the removal of the roll bar and changes to the interior while still retaining the Bearcat fenders, windshield frame and grill. 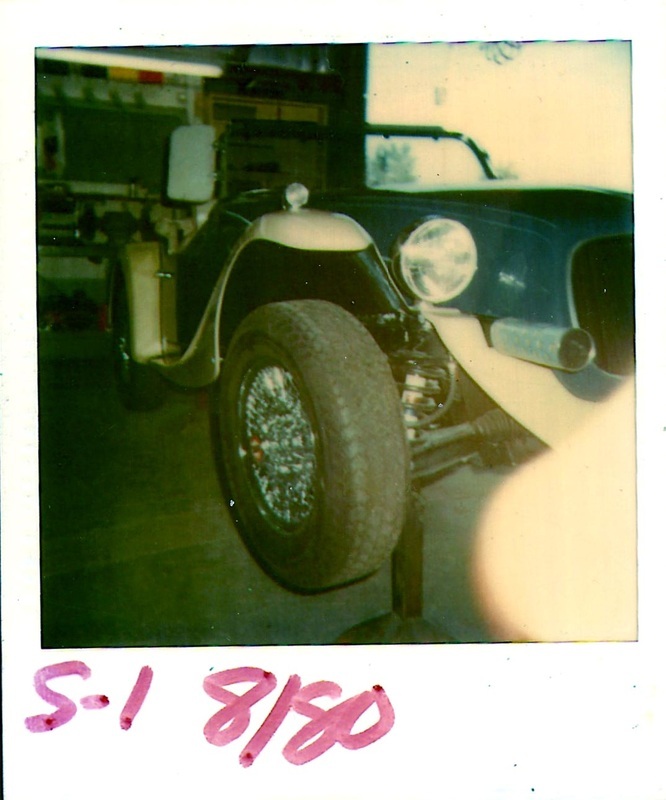 The Bearcat "S-2" introduced the new Bernardi style fenders and hood but still was called the Bearcat. 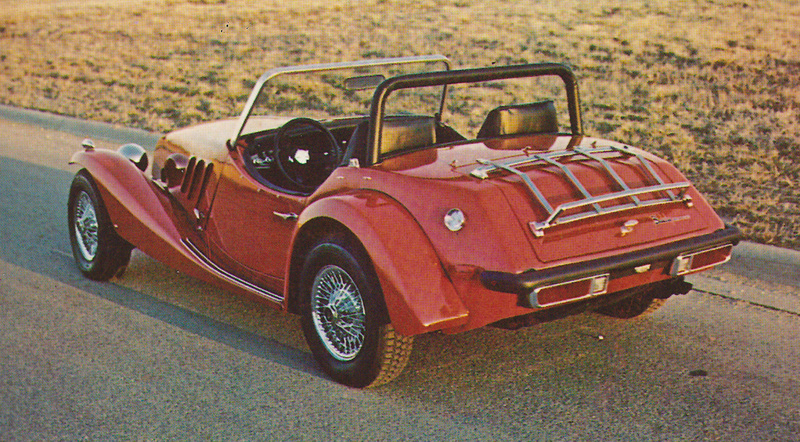 The introduction of a greatly improved soft top and windshield frame were likely the final improvements resulting in the introduction of the new Bernardi. The fenders of the S-I are from the Bearcat/Bearcat "S". 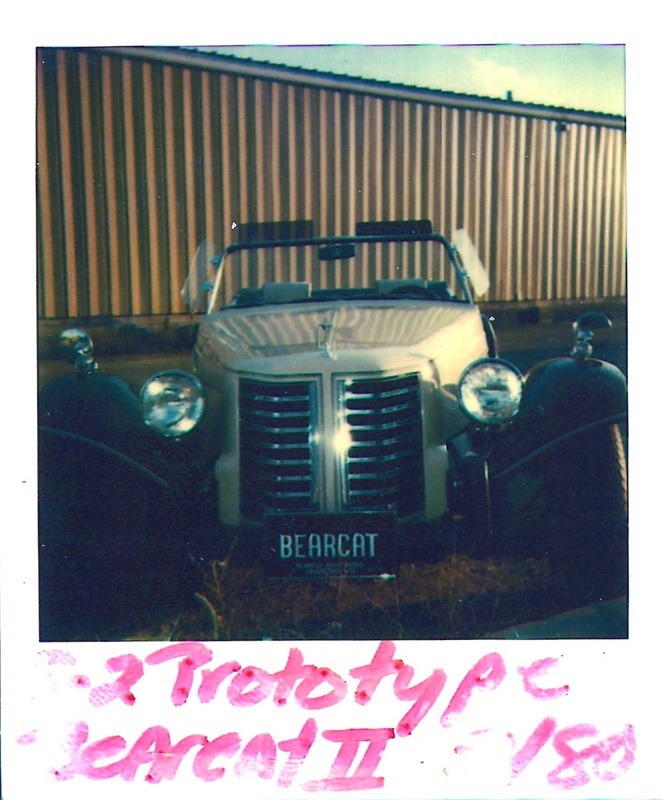 The grill and windshield frame are from the Bearcat "S". The S-II has the Bearcat windshield frame. The grill introduces the new Blakely look. The Bearcat II prototype has most of the details of the next generation Bernardi. This is an interesting Blakely. 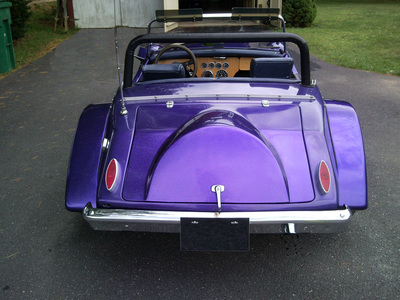 It has the three 'gill' hood of the Bearcat "S" and turn signals atop the fenders, yet it has a Bearcat trunk lid. The chrome rear bumper replaces the earlier black fiberglass (over steel) bumper that incorporated the Pinto lighting units. The relocation of the rear lights is an unexpected, but interesting, clean.surprise. Do they represent an experiment by Blakely Auto Works, or were they installed by an early owner?